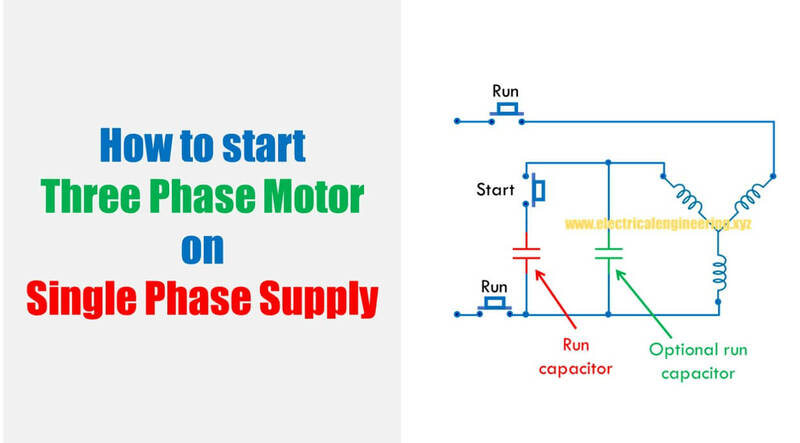 Question: How to start a three-phase motor using Single phase supply? 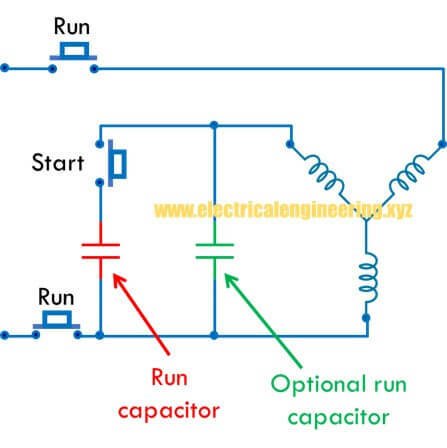 The single phase should be supplied to the pair of winding simultaneously with a start capacitor in series with the third winding. A switch is added with the start capacitor and is opened upon the motor start. Sometimes a small run capacitor is retained even after starting. So that was all about Motor.